 Bushfire is Tasmania’s most prevalent natural hazard and presents significant risk to our communities. Planning, designing and building for bushfire are important strategies for facilitating the long-term resilience and sustainability of our communities. Designers have an important role in this context and are often challenged to resolve competing design objectives, one of which is to meet contemporary requirements for bushfire protection. Join AIA and Mark Chladil and Tom O’Connor from the TFS for a discussion on the current state-of-play in this space. Specific topics to be covered include current planning and building regulations, best practice design principles and performance-based solutions.